Phil from Formula Sun is not a pushy salesman. 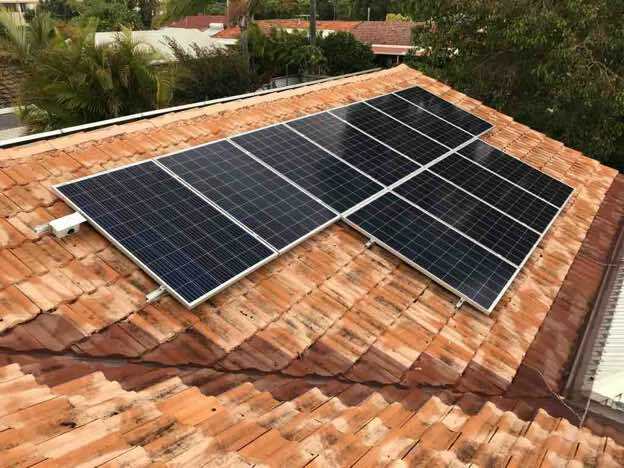 He provided sound advice based on years of experience in the industry, selling hardware that has proven to be totally reliable, but not necessarily the most expensive option. Installation team were professional, clean and engaging. Phil has given incredible service all the way through the process, without ever once being pushy. 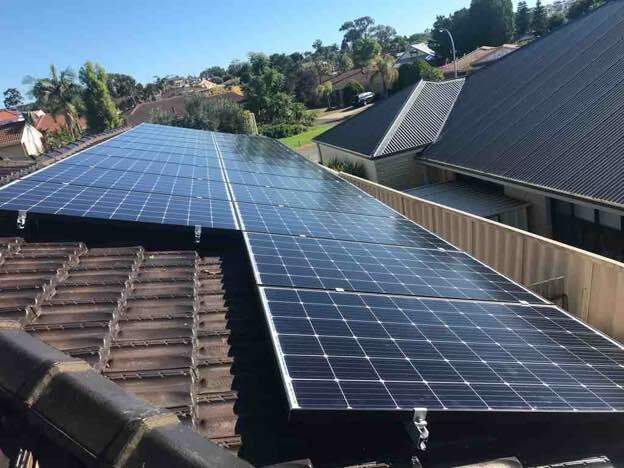 The install was within two weeks of my deposit being paid, the installation team was friendly, professional, conscientious, and took the time to go over all my questions. Phil has been great with his after sales support too. Local owner operator. Positive reviews with reputation for very good after sales service (which has also been our experience). 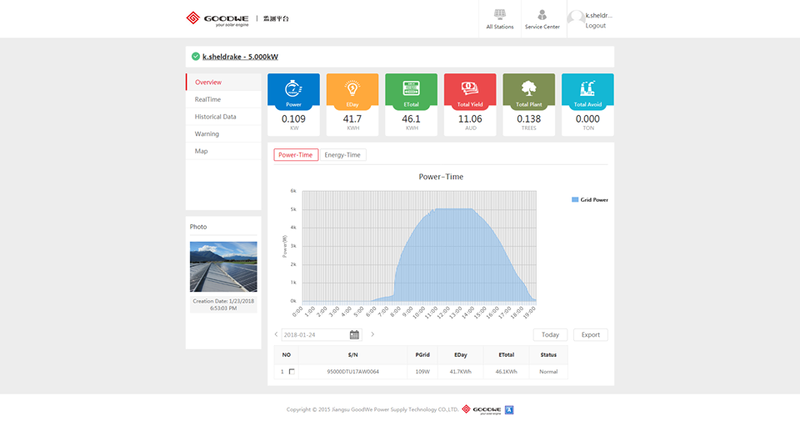 Inverter they recommended (Goodwe) was actively criticized by other company but their justification held up better for me. 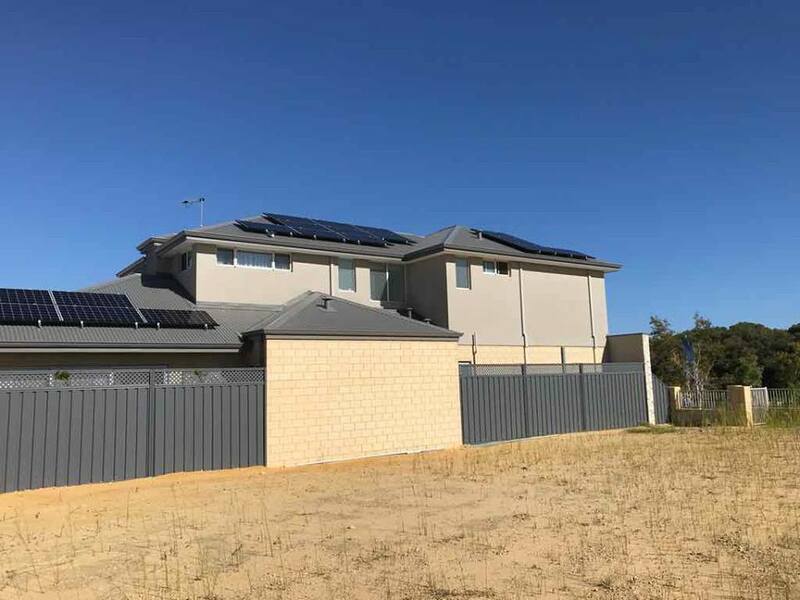 That is great local warranty support In Canning Vale (as opposed to interstate), best easiest to set-up app to monitor output, very few problems in their experience. Addition to previous review. Estiaan and Juan were top guys and proper tradesmen felt at ease throughout. 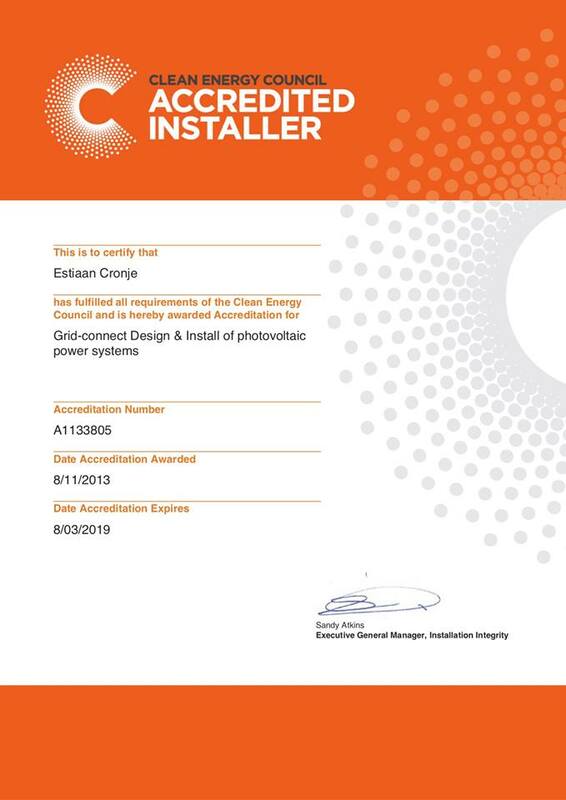 A great experience from start to finish, Phil was easy to deal with and had all the knowledge regarding the product. His installation team at our property were 2 lads from South Africa who were very professional and knew their stuff, excellent workmanship and the site was cleaner when they left than when they arrived I think. They even repaired a tile or 2 that I had broken on a previous visit I had made up on the roof. 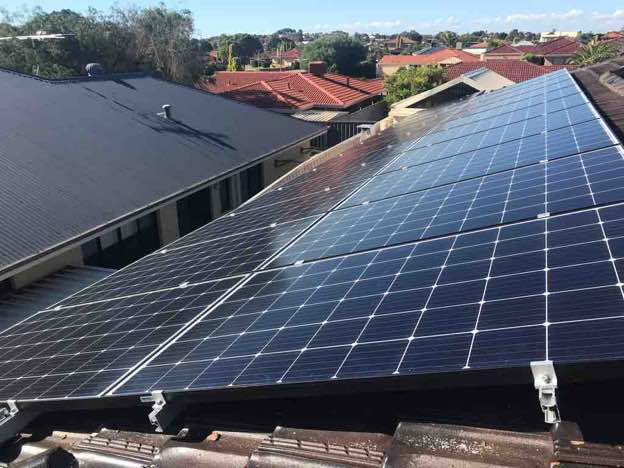 Phil from Formula Sun took the anxiety out of which system by answering and explained thinks I had not considered to save money installing a more expensive system I did not need from another solar installer. 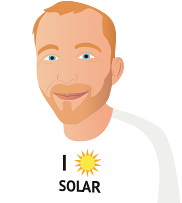 His owner operator business model keeps him busy but I appreciate the personal touch all done by phone & email with out the pushy sales people that nearly put us off installing solar. 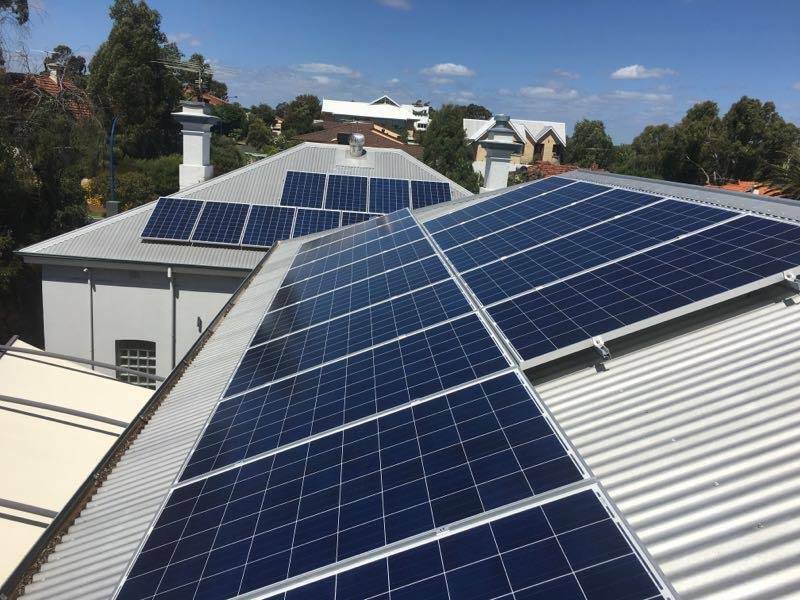 Phil�s panel lay out design and suggested changes to our electricity use really save us so much we will be able to recover the cost in less than 2 years, all without panels visible from the street on our heritage home. Formula Sun stood out from the others, nice to speak to someone who is not a salesman and who obviously knows their stuff. They didn't try to up sell and quoted all the different brands. I was then able to speak to them again and had all my questions answered. I then had time to decide on the best system for us. Formula are good to deal with and initial paper work and panel placement was excellent. 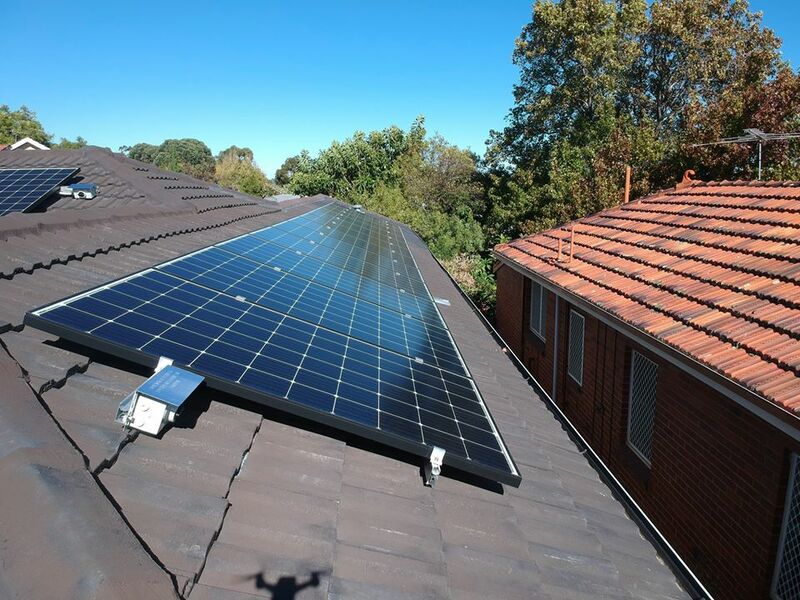 John the instaler managed to get all the panels facing North so no shading a win for us. 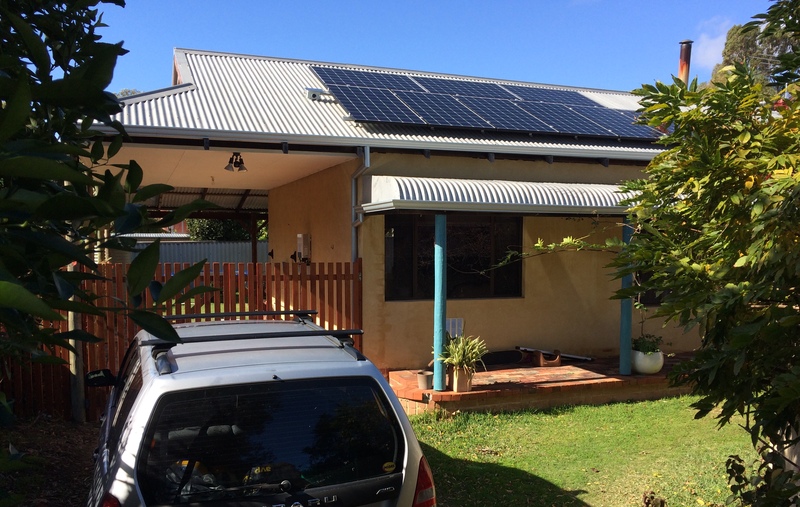 Purchased 5 KW Fronius Symo inverter together with Longi 300 watt solar panels which was Formula Sun's recommendation. Our first choice was LG panels but could not justify the price. 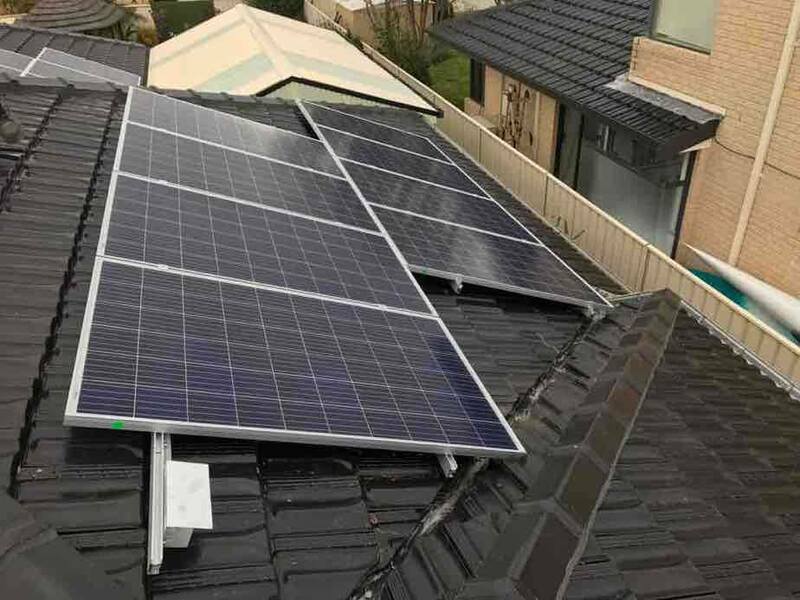 Installation was trouble free and all rubbish removed on completion. 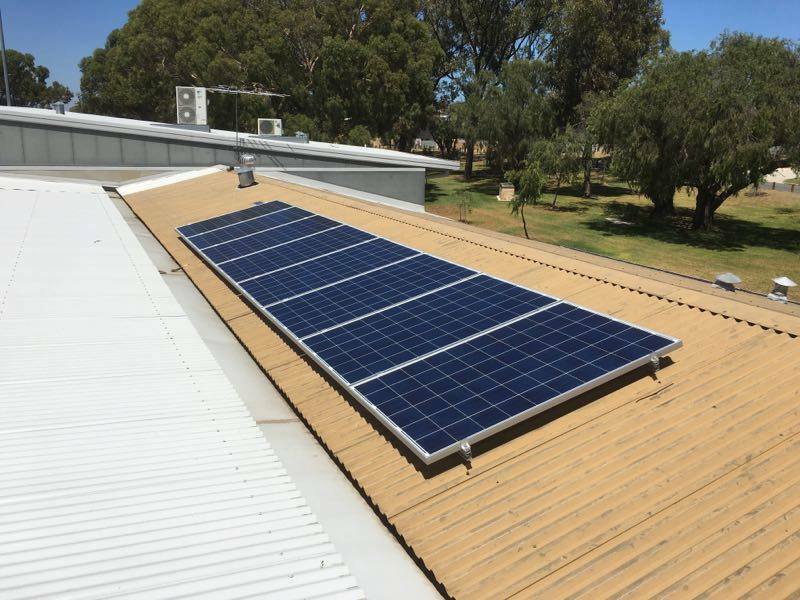 285 watt panels were delivered first not 300 watt as quoted and invoiced. The comment was they were probably out of stock and supplied 285 watt in lieu. Were not impressed so Phil checked with the wholesaler and evidently they were picked incorrectly at their store. 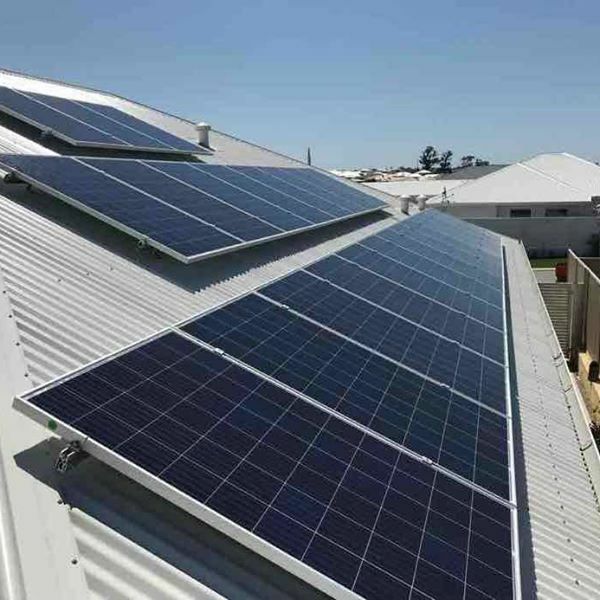 300 watt panels were subsequently couriered so all worked out okay. A case of buyer beware as i have no doubt if we did not check them the 285 watt would have been installed. We do have a system in place that picks up on potential warehouse picking errors, whereby we scan the panel serial numbers and our app automatically pre-checks with the client specifications loaded for the job. So this error would have been picked up and rectified prior to panel installation. It's unfortunately impossible to do this at the warehouse in the mornings as the jobs are pre-packed so well to avoid transport damage and simply forklifted onto the trailer. Great to deal with, no BS just great price for good quality gear and installed very soon after agreeing to go ahead. 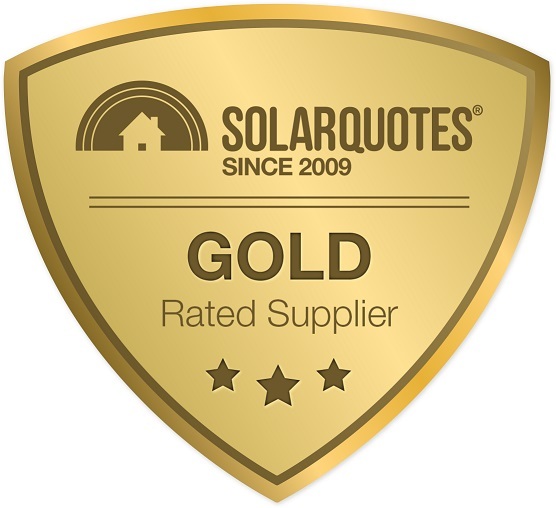 I found the installer through Solar Quotes but was not one of the 3 initial quotes through Solar Quotes. One quoted and we went with them but the service they offered was rubbish - didn't answer emails etc. Formula Sun were great. 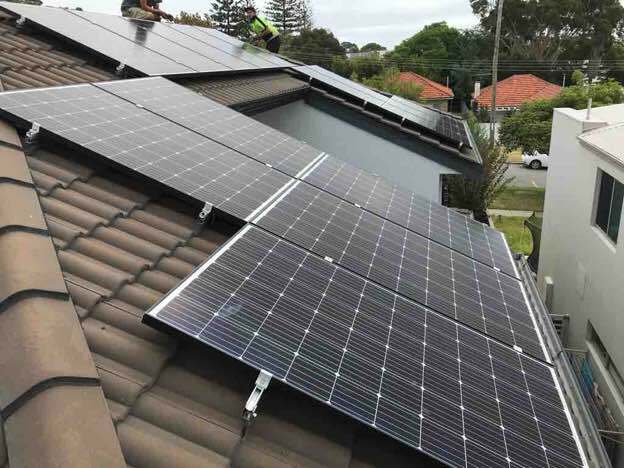 This was a very tricky job, fully customised double storey Modern Architectural home with beautiful folded aluminium roof pressing, and then logical and discreet inverter position in attached garage... yet switchboard positioned under the stairs inside the house (I mean come on?). Phil and his team were very friendly and professional. 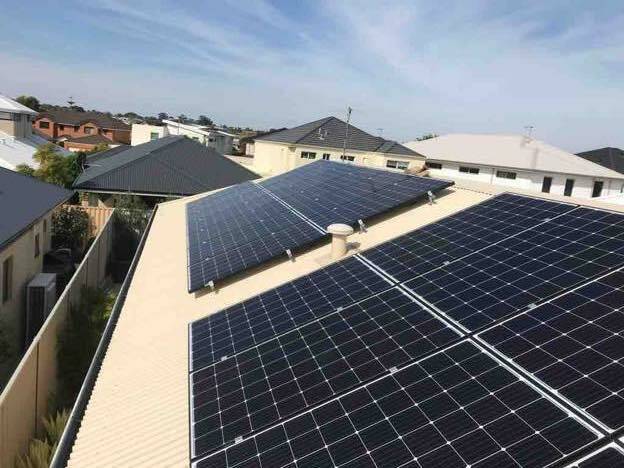 From the first enquiry to installation and beyond their service was impeccable. 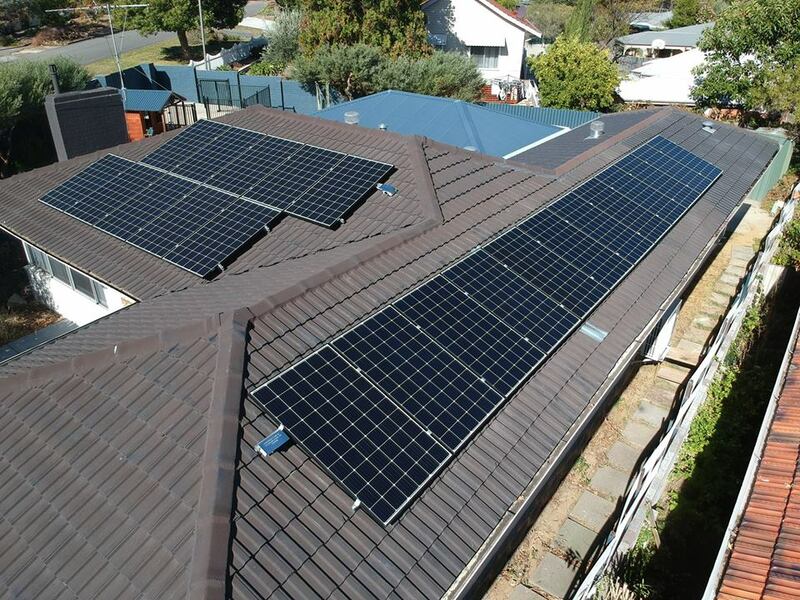 The system is top rate and the installers did a great job. 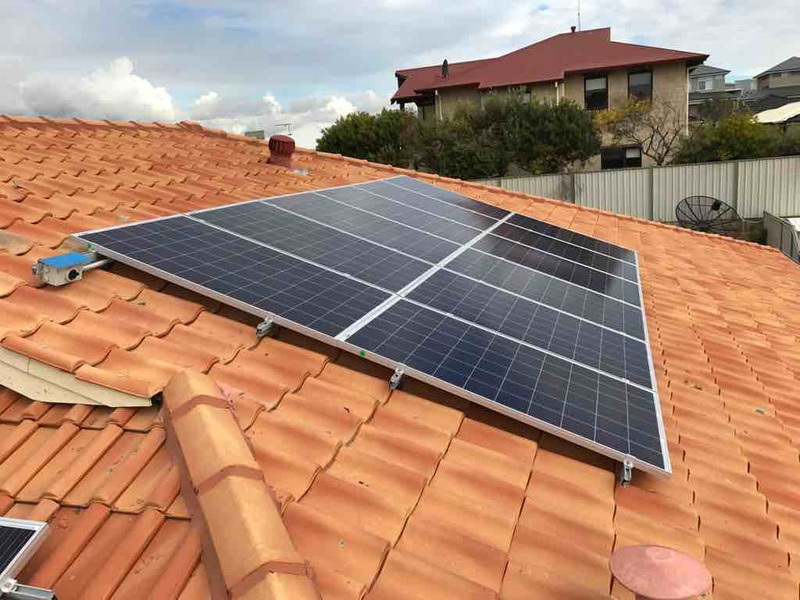 I went with Formula Sun Solar as they were recommended by my son-in law and son, who were both impressed with their systems and the installation team. I was just as impressed. Phil the proprietor explained how everything would progress from start to finish and it did. The installers were just as good, answering all my questions on the day. We have a few minor sags in our roof but all the panels sit flat on my roof. So well done! All the work was done very professionally and neatly. After the install I got an email to say... We are only a phone call away if you have any questions or require help. Bottom line: Excellent Service, Installation, Product, and After Sales Care. I decided to go with this supplier because I believed they offered up to date equipment not superseded, they also gave a comprehensive description of what would be done, when and what would be used.